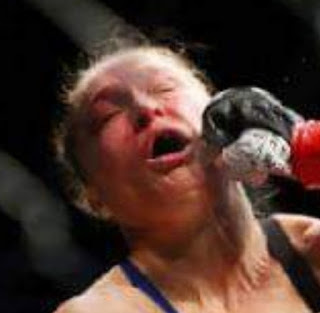 The last time Ronda was in anything resembling a "legit" combat match, she ate fist and took a year off. So if Ronda loses on Smackdown, she has to be off for a year or else there is no legitimacy to be had and it's just another fake wrestling angle. Smackdown moves to FOX in October 2019.